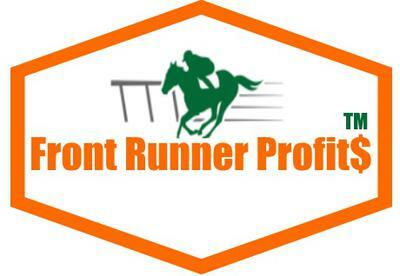 Profit from front runners on Betfair ! 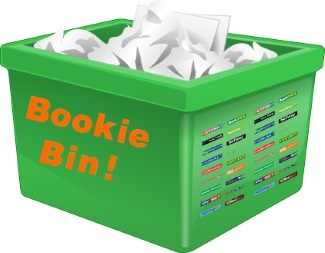 Its time to bin the bookie with Front Runner Profits ! There is a huge player advantage to be had if you know which horses have a propensity to run consistently the same way in a race, that is, to lead the race. Some horses are just front-runners and like to run this way, whether they are naturally the leader of the group or whether this characteristic is taken and developed by the trainer, either way there is a good predictive chance of identifing these types of horses and giving yourself a clear edge. Take the guesswork out of this and let Front Runner Profits show you the best rated horses for this excellent in play strategy!